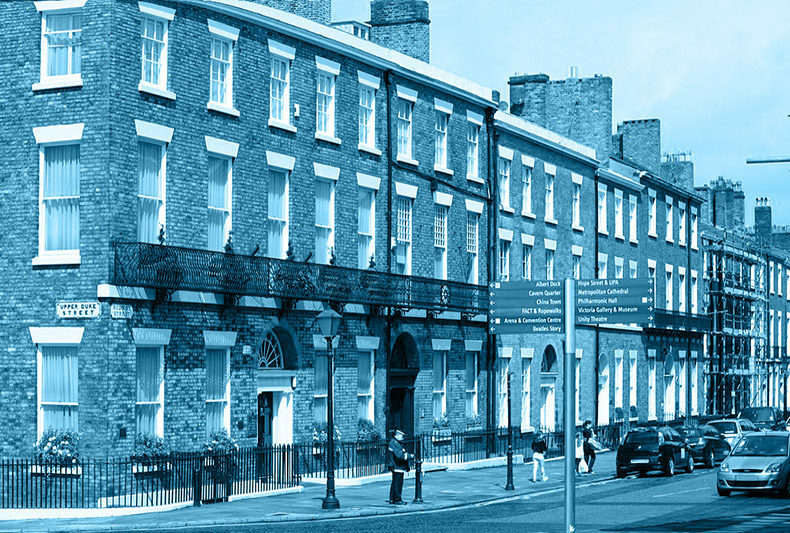 So… what do we know about Rodney Street? Known as the Harley Street of the North and named after Admiral Rodney, a contemporary of Lord Nelson. Now part of the “Georgian Quarter” as the city’s marketing gurus now style it. Also the birthplace of Gladstone and contains the famous pyramid grave of William Mackenzie, whose ghost allegedly walks Rodney Street at night looking for a card game.